I am the AP Government Teacher and the IB History Teacher for DeSoto High School. 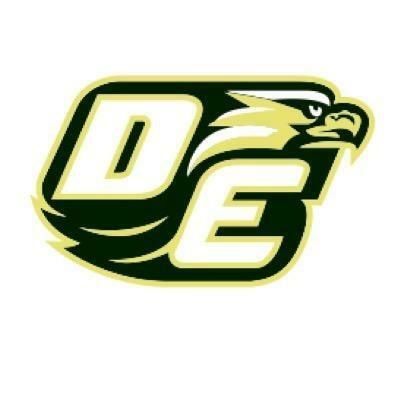 This year I get to introduce IB Government and Economics to DeSoto High School. This brand new course is going to be intensive and require a lot of reading, analyzing, note taking and discussion. Plus the IB Test and papers that need to be written ( All students) to complete the IB Journey. This challenging new course will show students Government and Economics from an international and national point of view. This is a college level course and does require strict discipline to instruction and study. My IB US History course takes students on a journey to Pre-Colombian America up to the modern age. We have a lot of material to cover for the EOC test. I am the best and have the best student passing rate at DHS for EOC and look forward to continuing that pace of success. My webpage is on schoology.com at Mr. Poitier's Classroom! Please contact me at corey.poitier@desotoisd.org with any questions!! My Planning period is 2nd period.